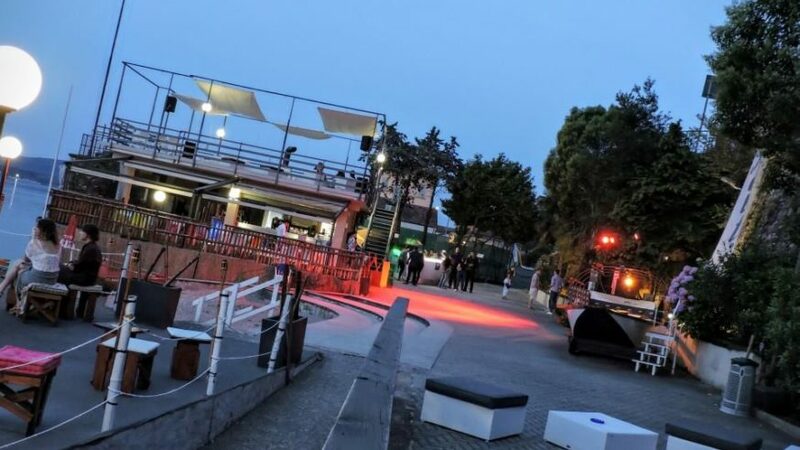 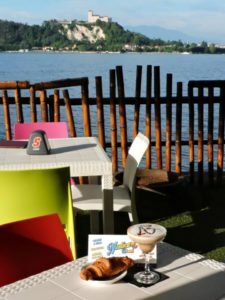 The Arona Natutica Becah is a beautiful Beach club in Arona on Lake Maggiore, overlooking Angera, ideal for relaxing in the sun or play in the evening by the lake. 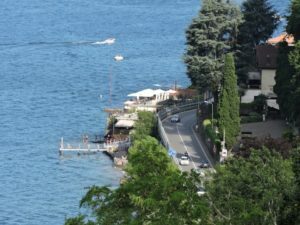 A corner of paradise on Lake Maggiore, private and equipped beach, solarium with sun beds and shower, canoes and dock for private boats …. 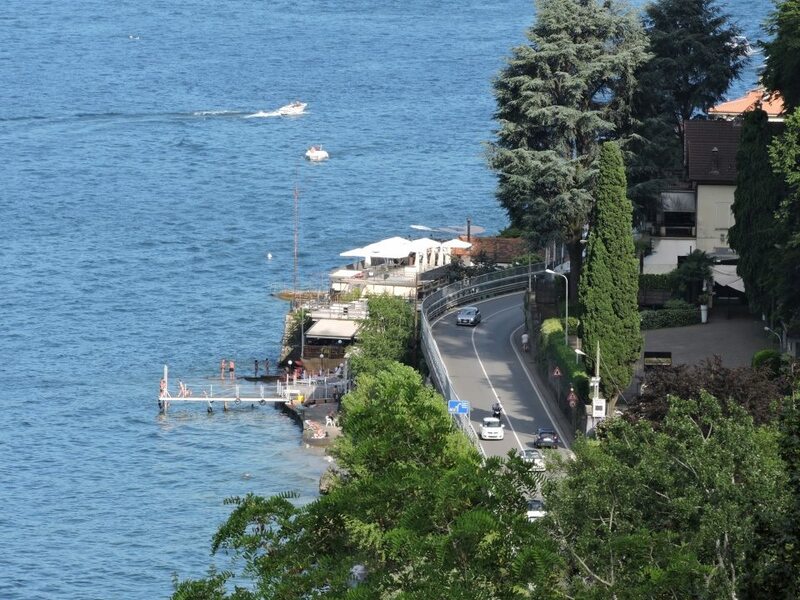 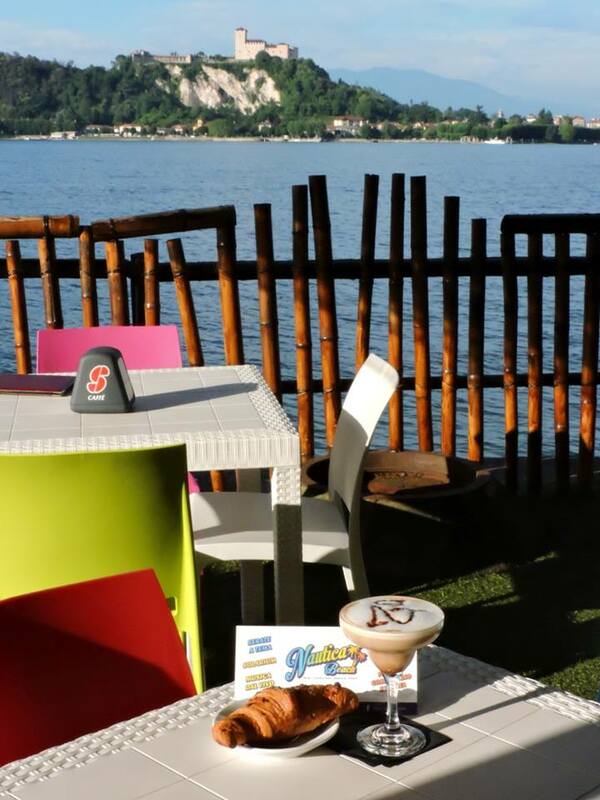 All that it can serve you for a day or your relaxing on Lake Maggiore. 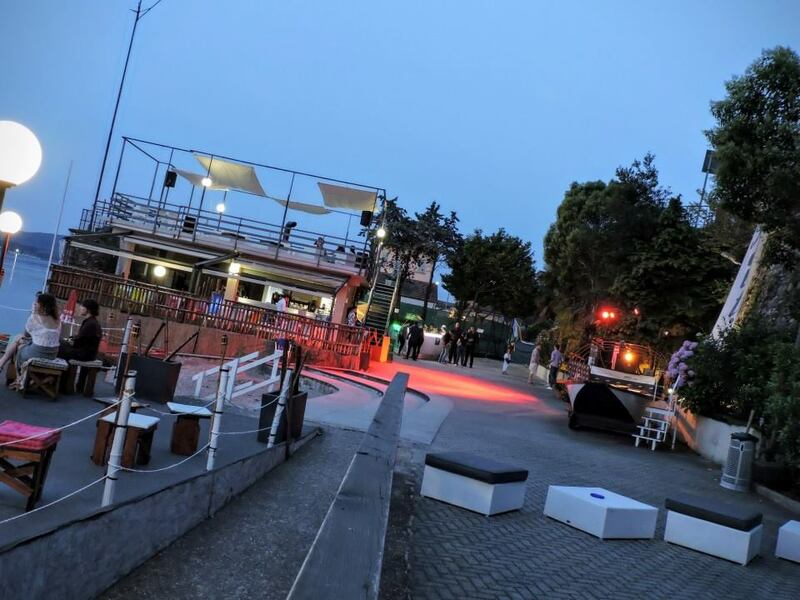 You’ll enjoy our cold dishes, panini buns with quality products, the evening becomes Nautica Beach Lounge Bar, aperitifs and cocktails prepared by our bartender Melo. 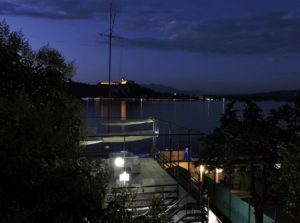 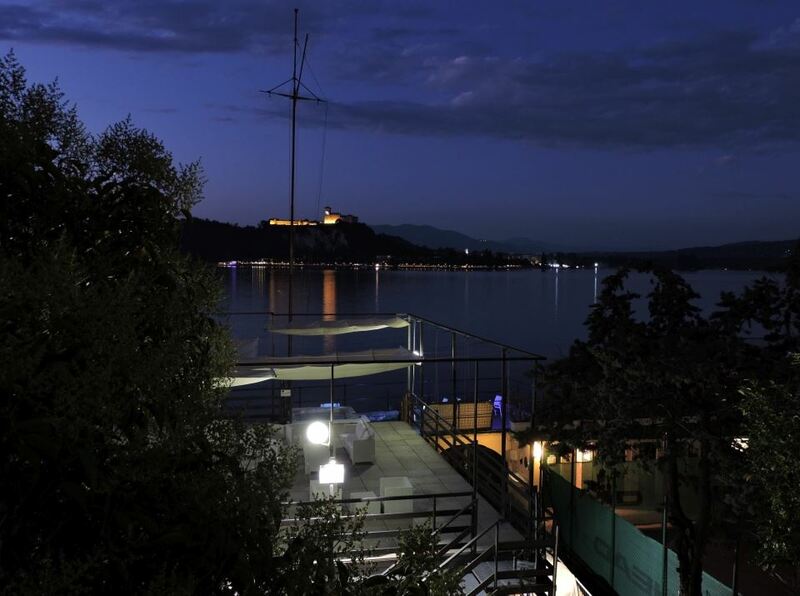 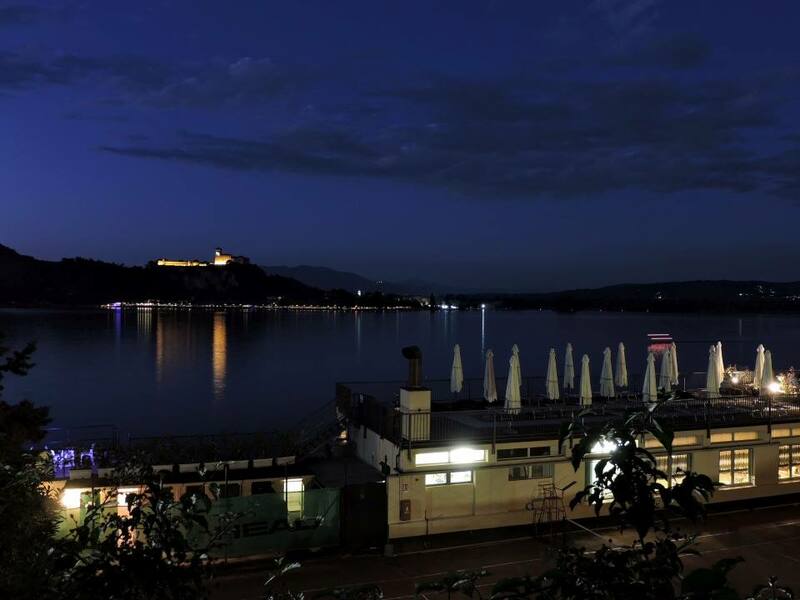 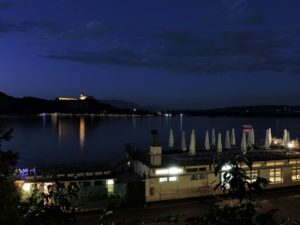 After dinner in the lake-view terrace overlooking the Castle of Angera to keep you company in your romantic evening drinking good champagne and prosecco wines of high quality. 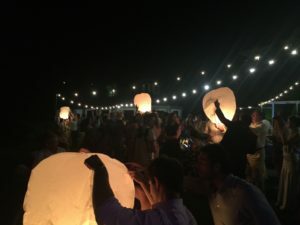 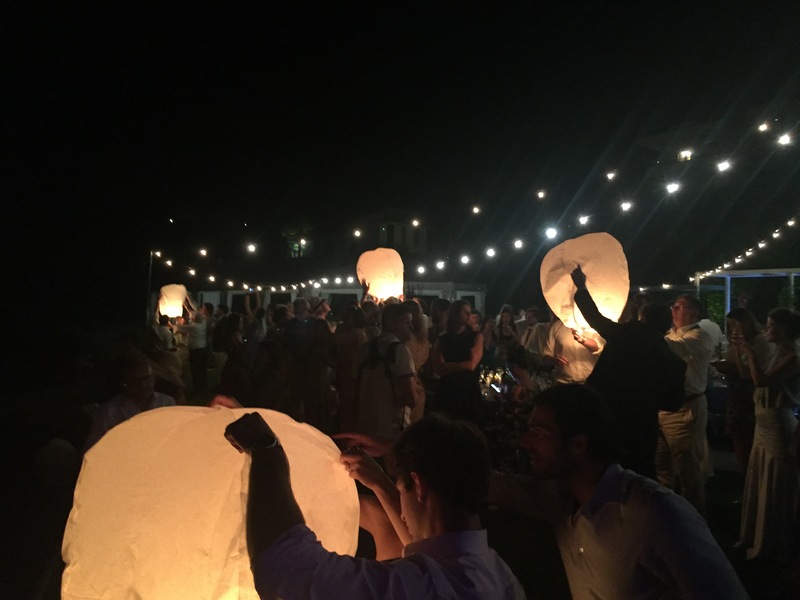 We provide our facilities for events, cocktail parties, business aperitifs and casual dinners.